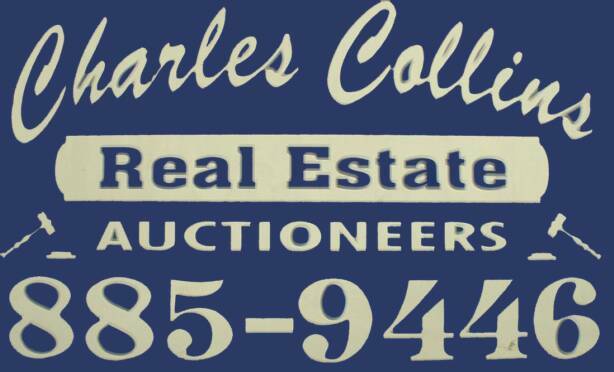 Welcome to Charles Collins Real Estate and Auctioneers. We have proudly been serving Jessamine County since 1973. We are a full time realty and auction firm. Our only business is selling real estate and conducting real and personal property auctions. We are located at 216 Edgewood Drive. This building serves as the real estate office and includes a large facility for personal property auctions. Charles Collins Auction Room specializes in Estate Auctions and is known throughout Central Kentucky as offering one of the best antique auctions in the area. If you're thinking of selling, privately or at auction, feel free to contact us for a confidential-no obligation consultation.